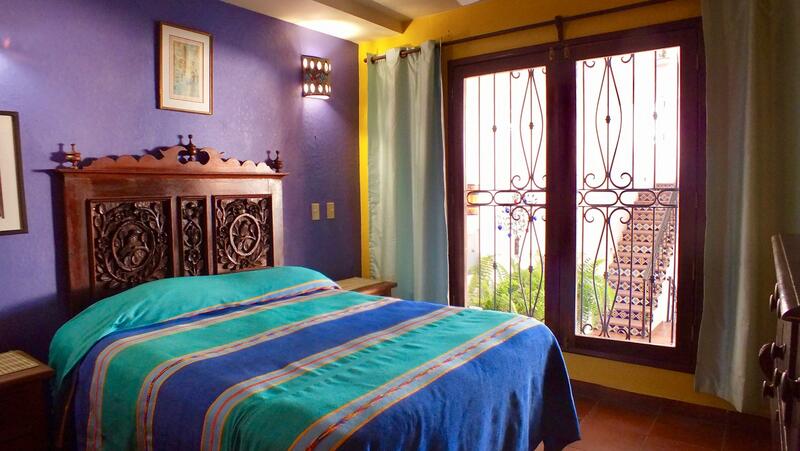 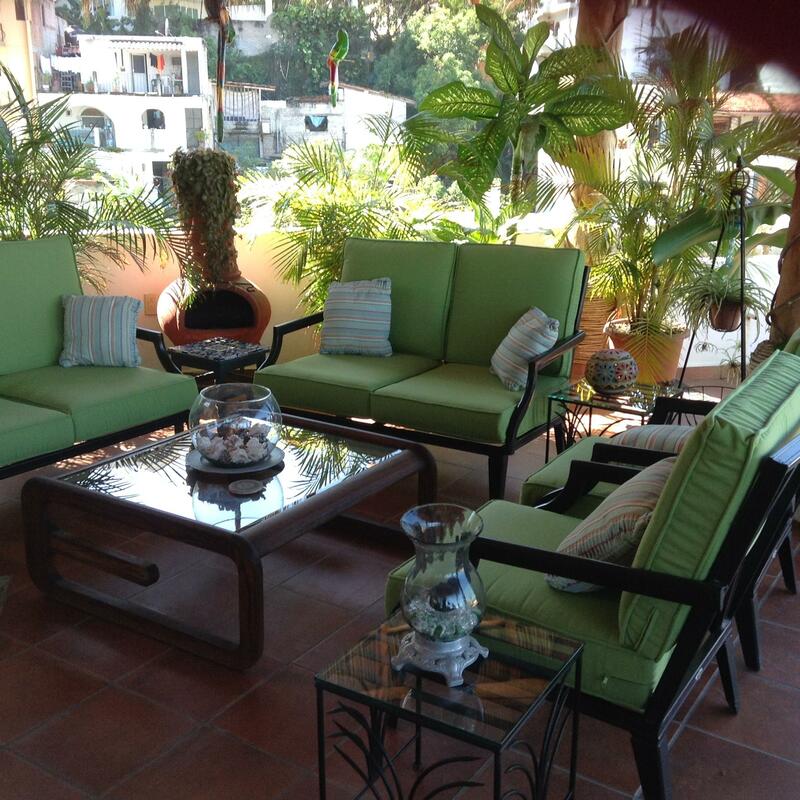 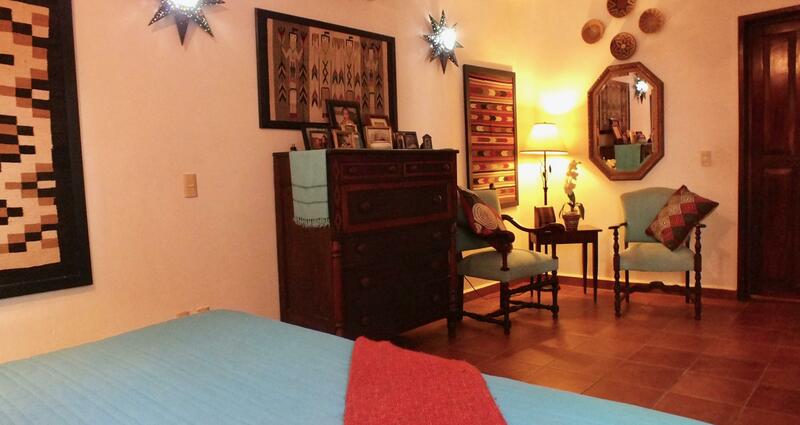 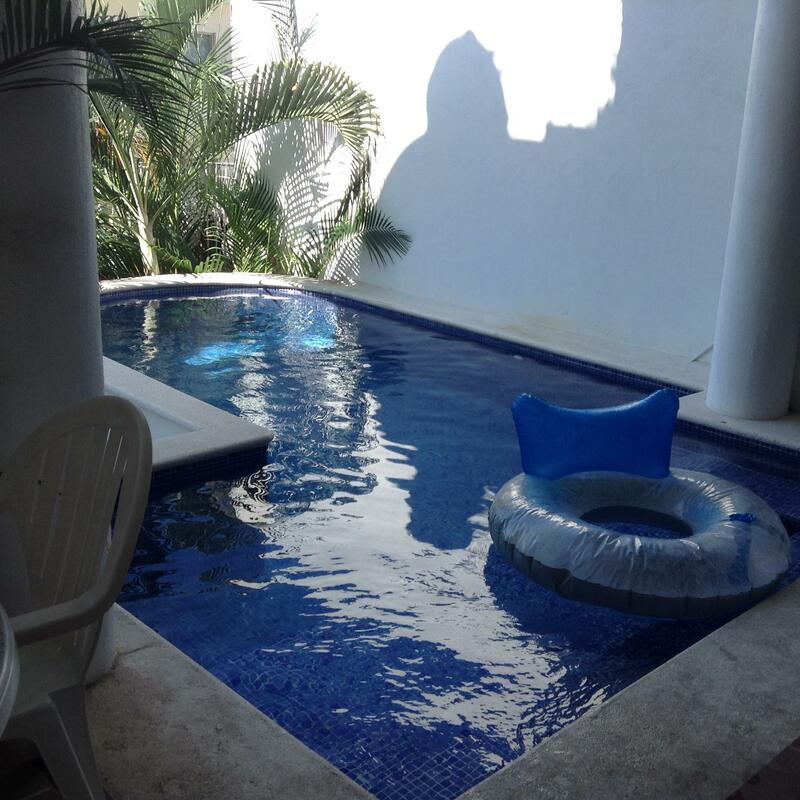 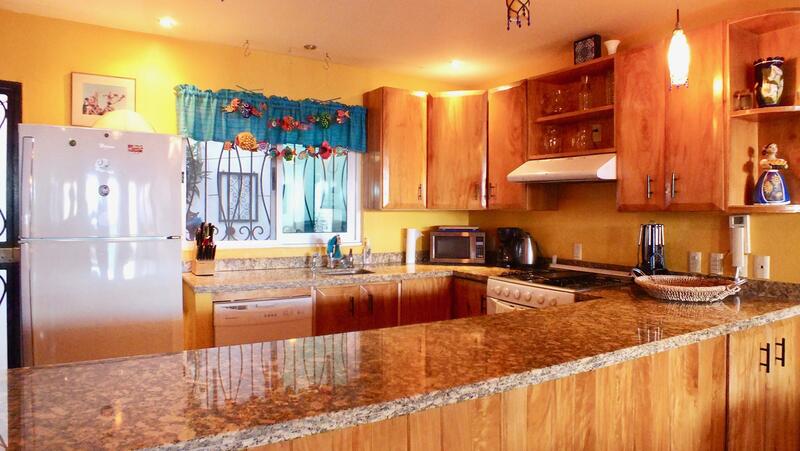 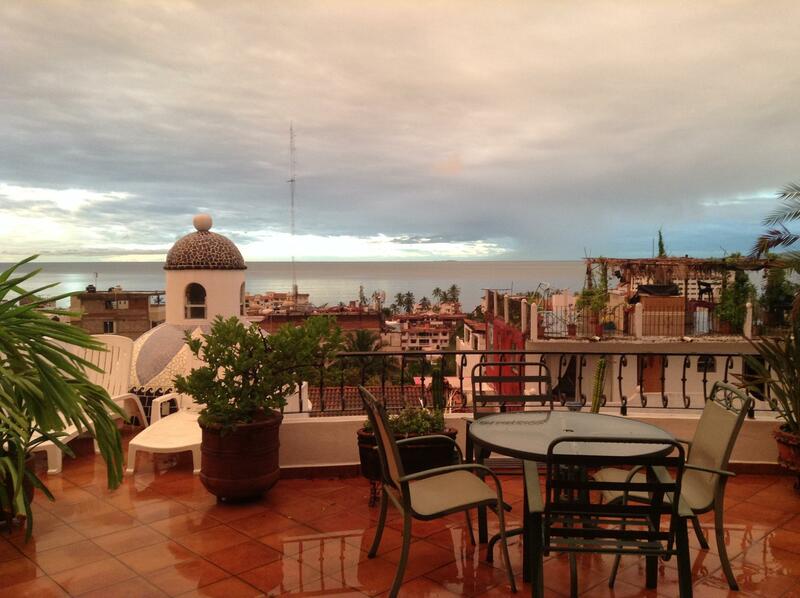 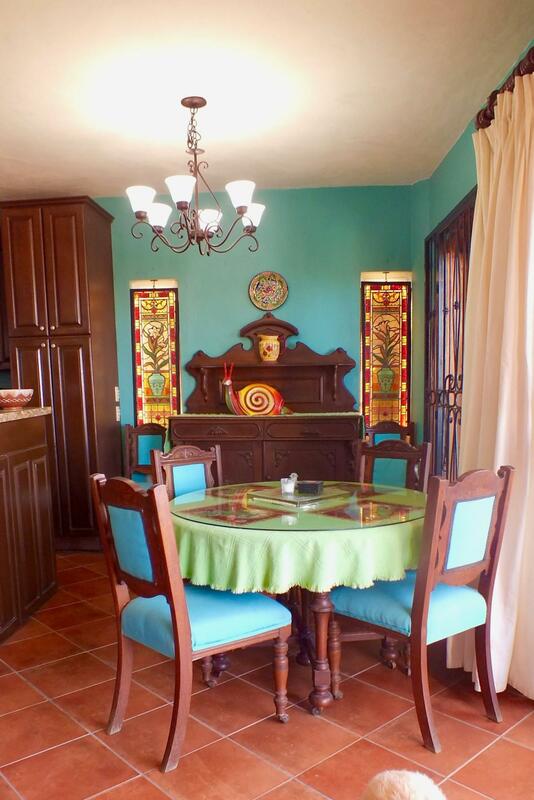 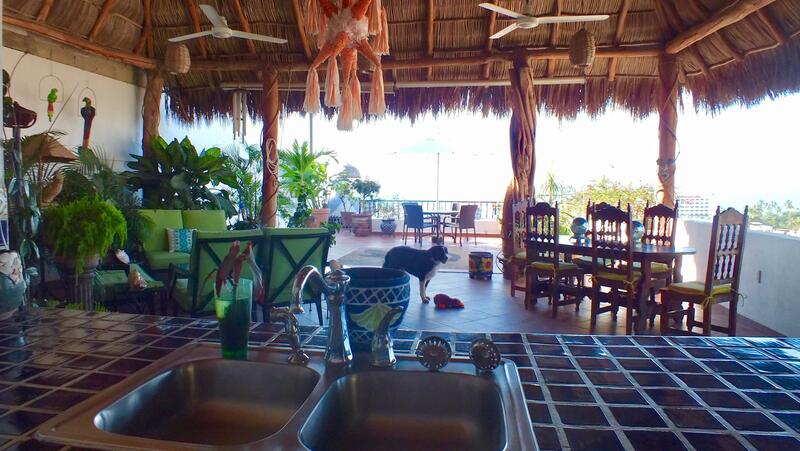 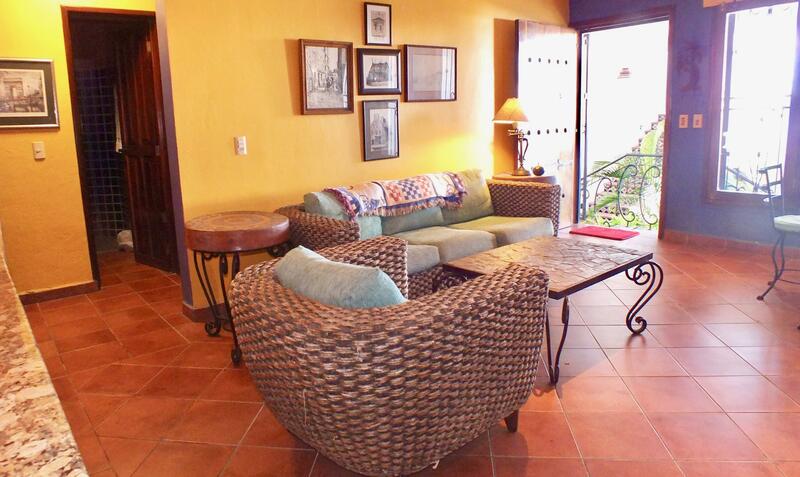 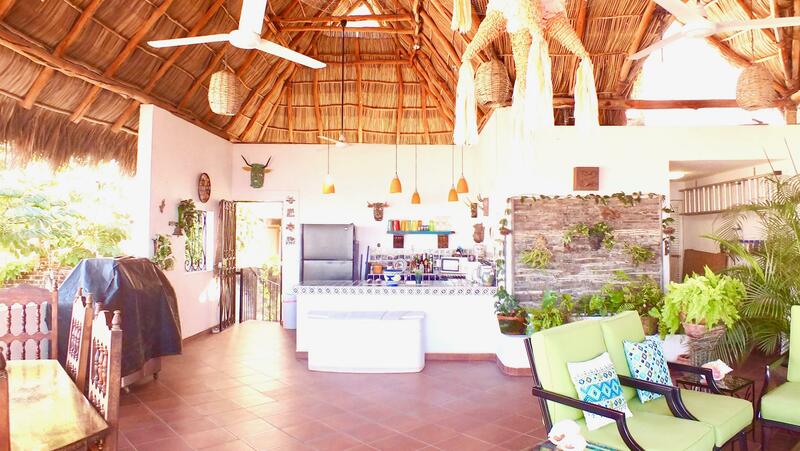 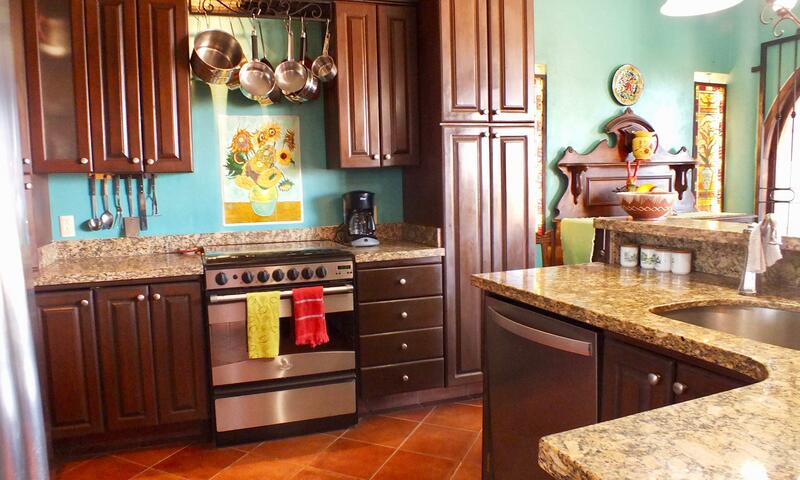 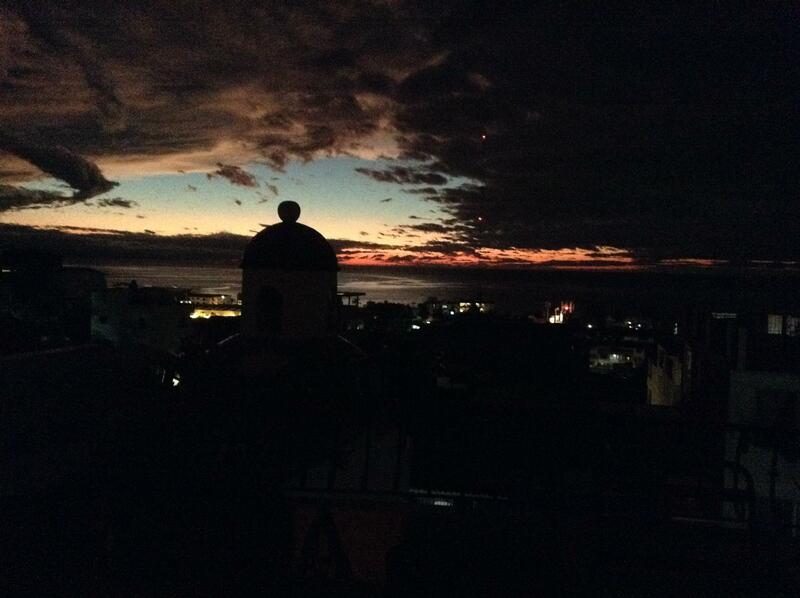 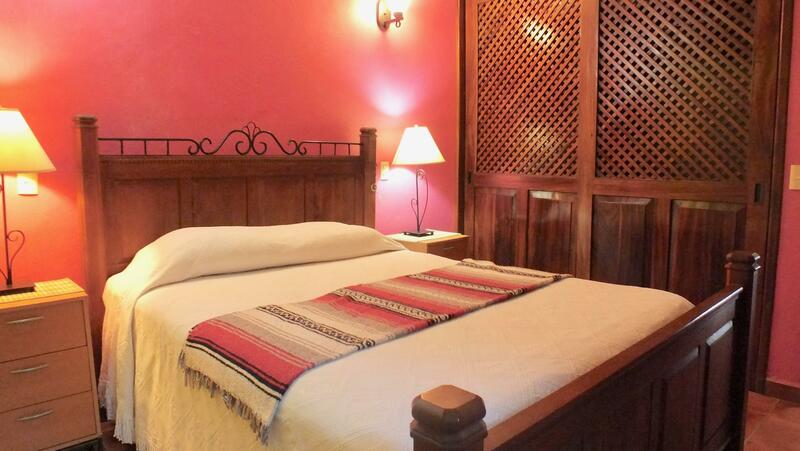 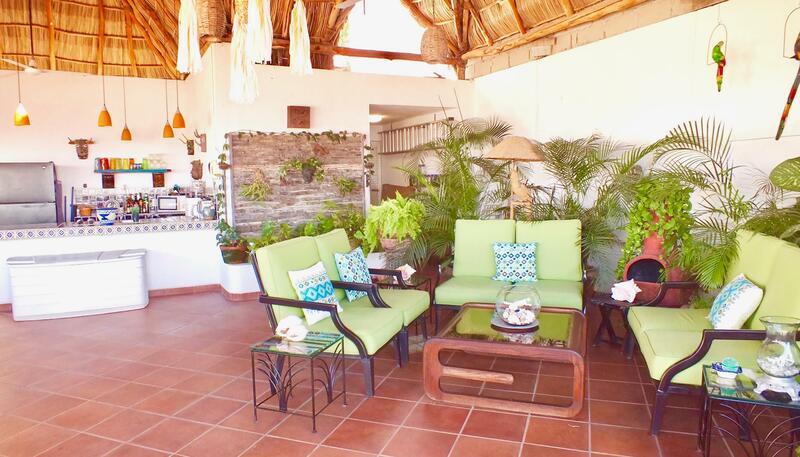 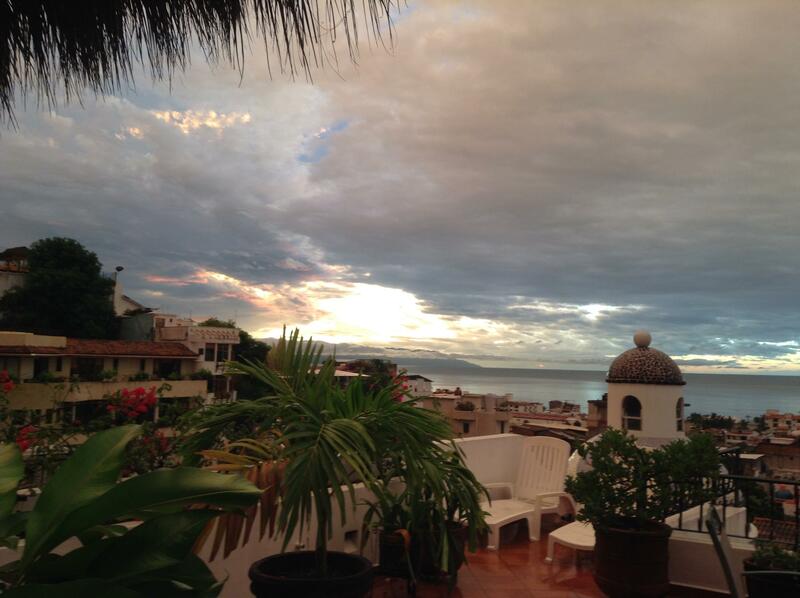 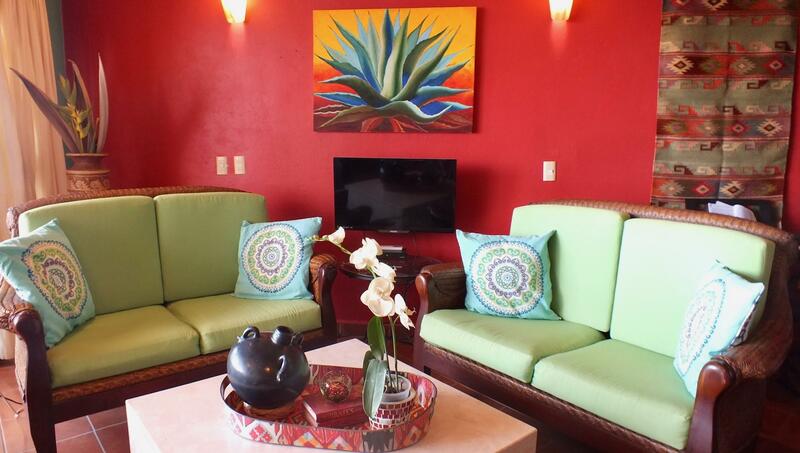 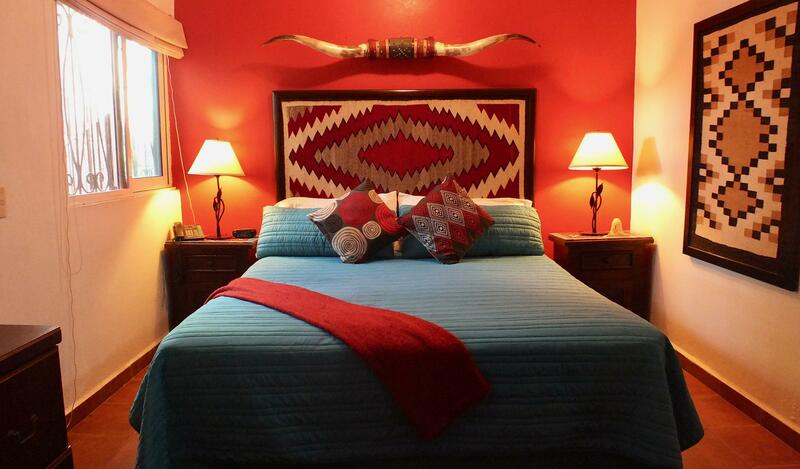 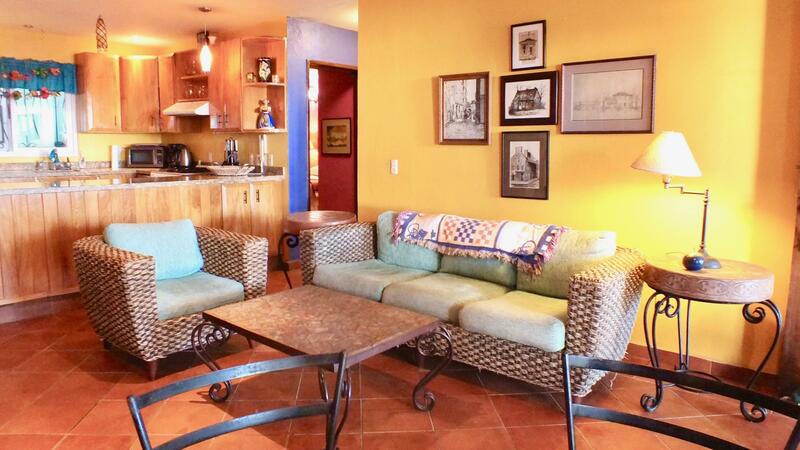 Casa Duplex has all your Old World Mexico Charm and Character with modern conveniences and comfort! 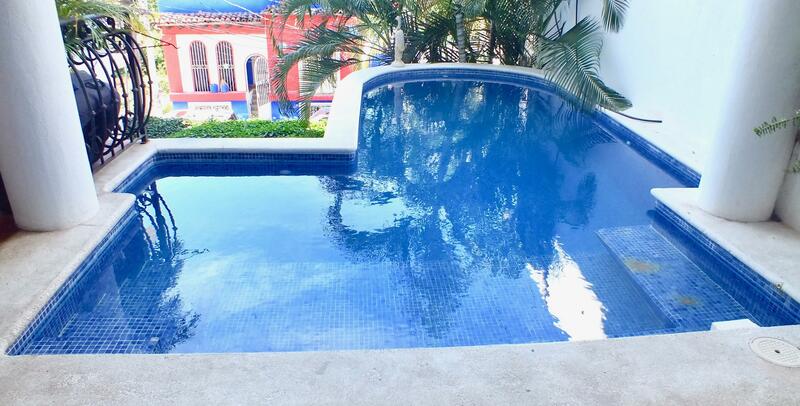 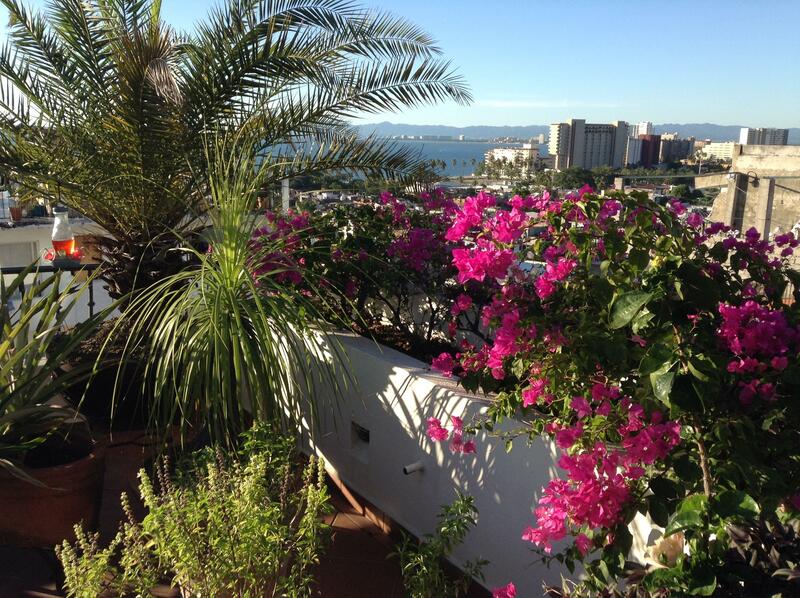 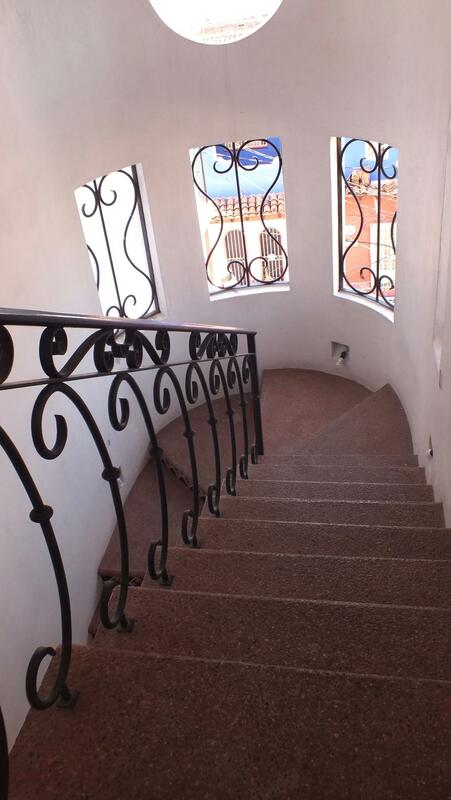 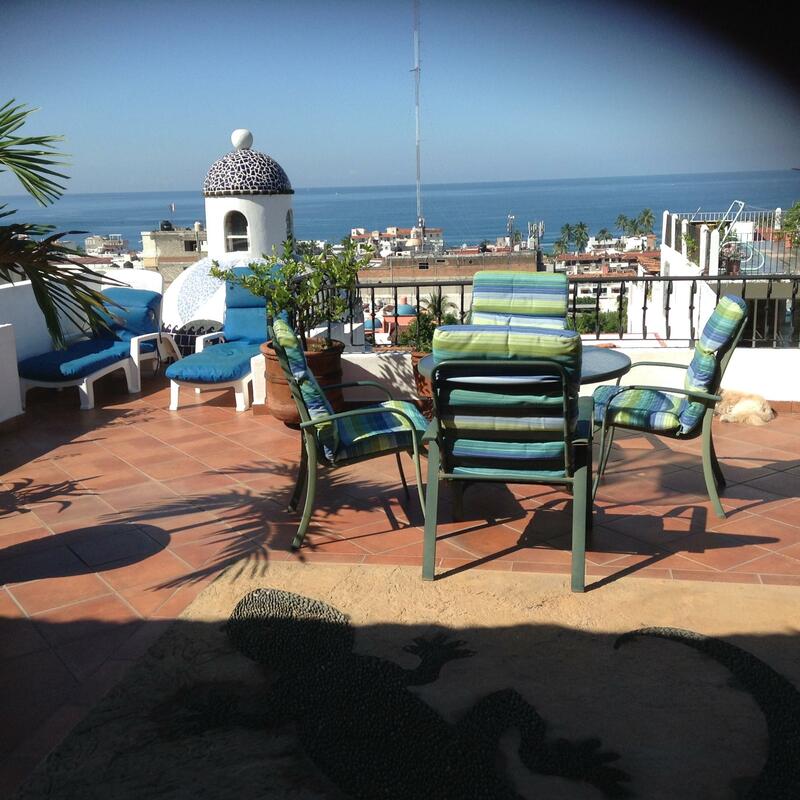 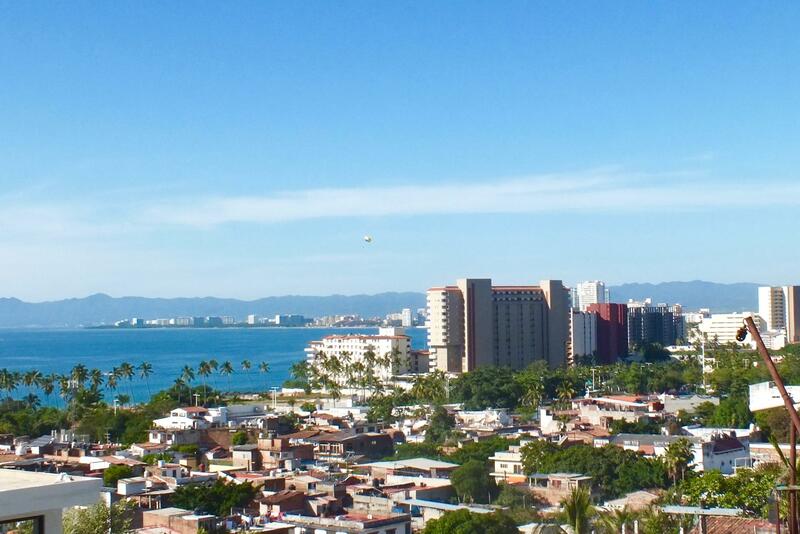 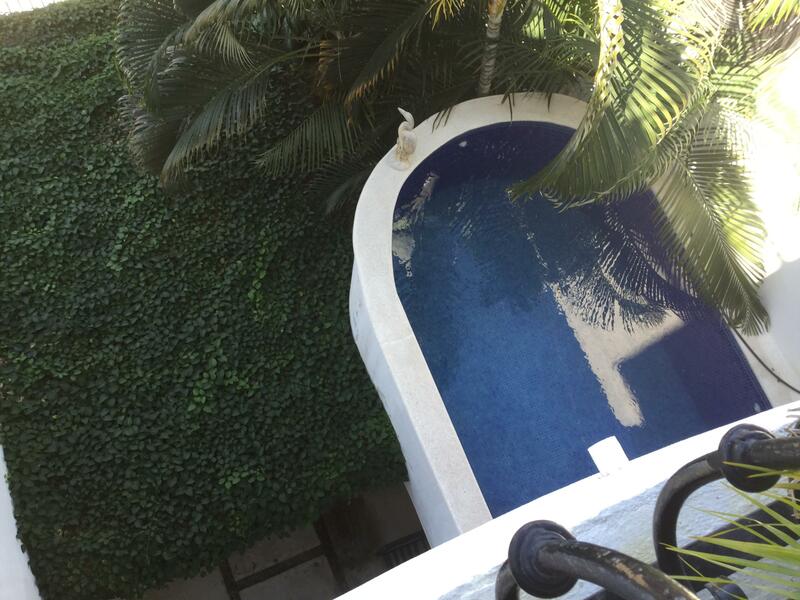 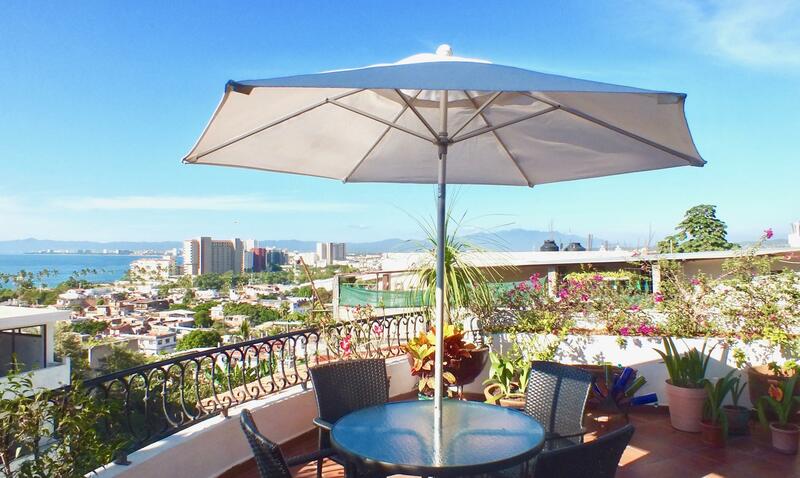 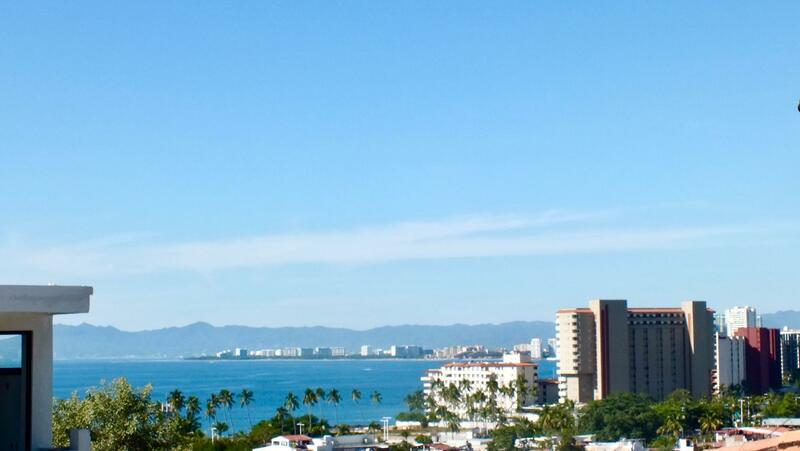 This Multi Family property is located in the revitalized and up and coming neighborhood of 5 de Diciembre which is North of El Centro, Downtown, Puerto Vallarta! So conveniently located and only 7 super short blocks to the Beach with shopping, grocery store, restaurants and night life nearby. 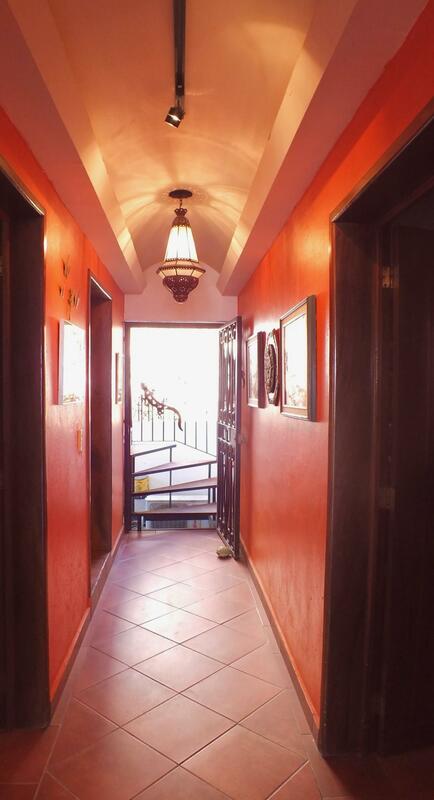 This home (Duplex) is a perfect opportunity to own a home, live in and rent out the other half, or rent both, creating revenue that can highly reduce monthly and yearly expenses all while you retire and/or begin the new exciting chapter in your life! 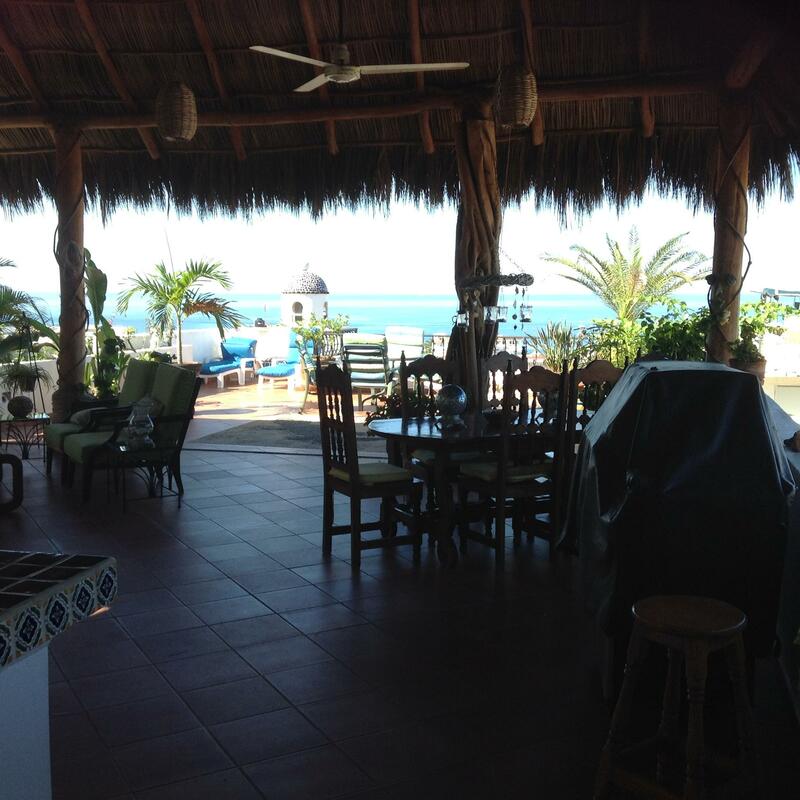 This is a great solution if you are not quite ready for your retirement, and you still want to have something to do and enjoy having your living expenses and fun activities taken care of. 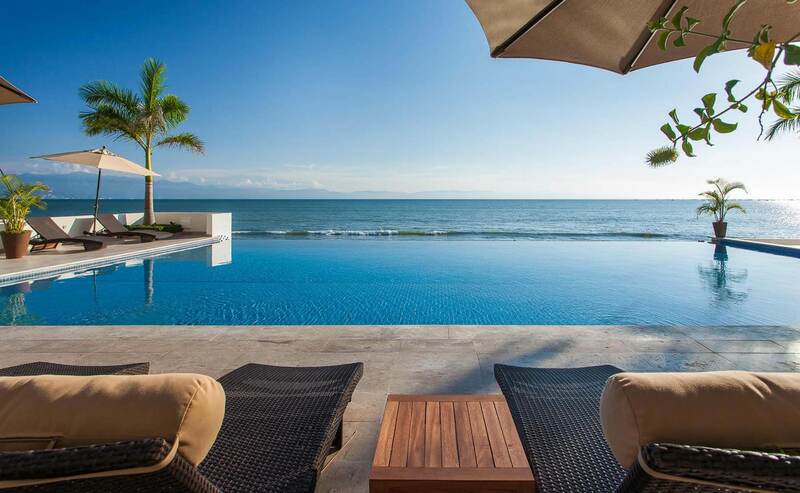 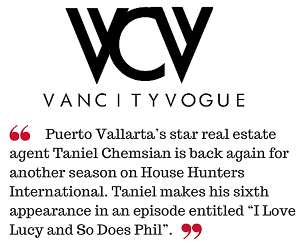 The property features a common Pool Area for everyone to enjoy and the Master Suite features a private palapa rooftop terrace with gorgeous views to the bay, city and mountains!